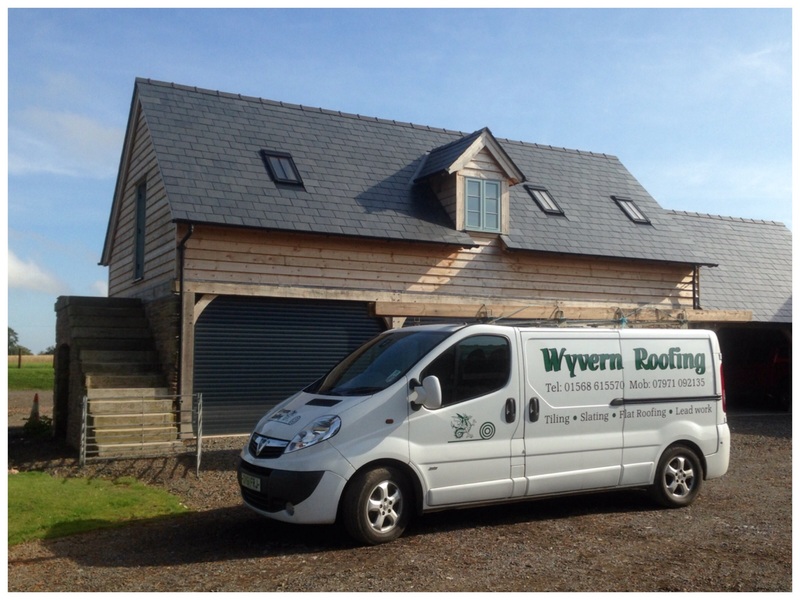 Wyvern Roofing | Flat, slate and tile roofing specialists based in Herefordshire. Providing quality roofing services for three generations. Wyvern Roofing have been providing roofing services in Herefordshire and beyond for three generations. Our small, family run business is based in Leominster and is dedicated to delivering quality. We have a wealth of knowledge about lead work, slating and tiling, including fascias and soffits, chimney repair and general roof repair. We have passed on roofing skills to each generation, guaranteeing quality workmanship and a close working knowledge of the trade. We have built an enviable reputation for our quality craftsmanship, outstanding customer service and our affordable prices. We are based in Leominster Herefordshire, and work in all surrounding counties.